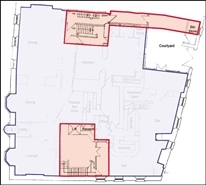 The property is located on a prominent corner location directly overlooking the North Beach with stunning views. 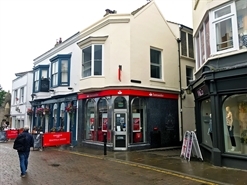 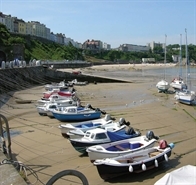 The property is very close to the busy and vibrant town centre of Tenby with its unique Georgian Harbour. 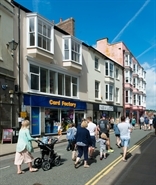 The premises has an Energy Performance Rating to be confirmed.